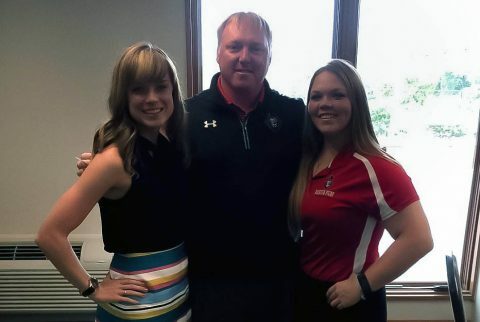 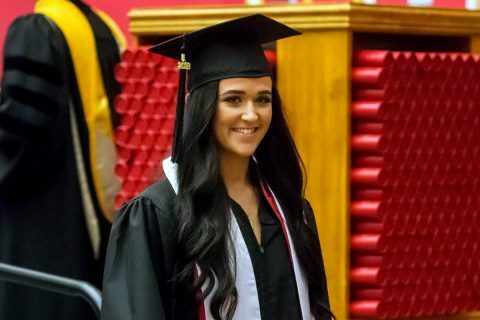 Sarah-Emily Woodward | Clarksville Sports Network - Clarksville Tennessee's most trusted source for sports, including Austin Peay State University. 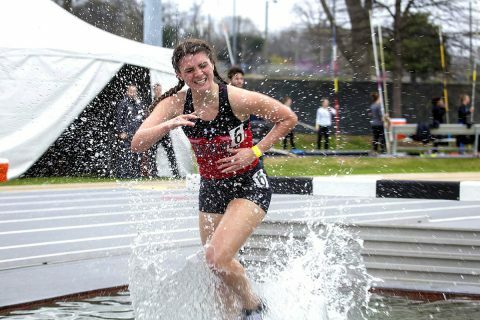 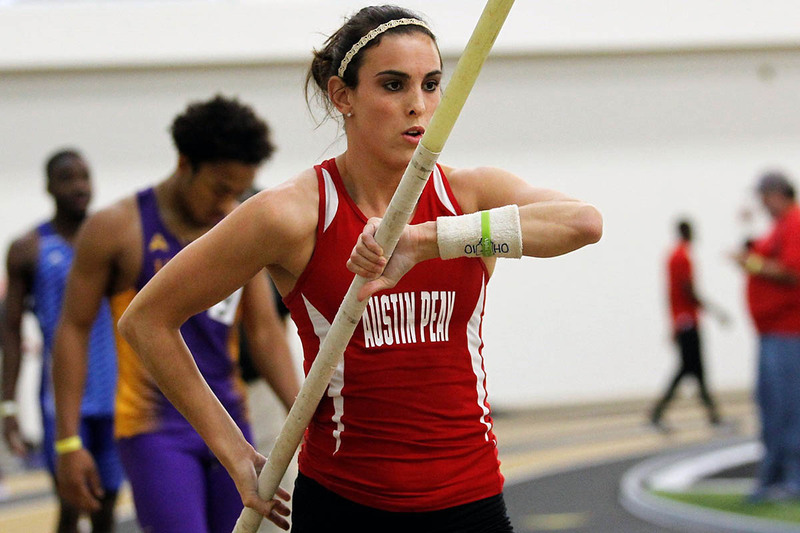 Nashville, TN – A sweep of the distance events gave Austin Peay State University track and field a leg up at Sunday’s Ed Temple Classic, hosted by Tennessee State at the Gentry Center. 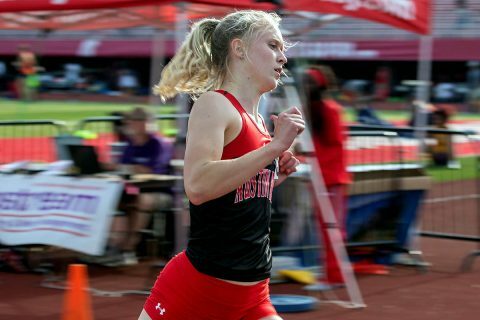 Austin Peay’s big winner on the day was sophomore Emmaculate Kiplagat, who dusted the field in the mile run with a 5:30.39 mark in the mile run, then returned for a win in the 3000m with an 11:05.82 mark. Clarksville, TN – Policies surrounding the well-being of a student-athletes is something often talked about, but not always implemented. For senior softball player Alexis Hill, who has been the president of the Student-Athlete Advisory Committee the past two years, promoting a healthy and manageable balance for athletes on the campus of Austin Peay has been a goal from the very beginning. 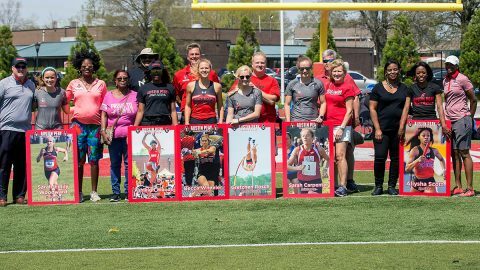 This year, that goal has become a reality. Hill, along with the SAAC secretary at APSU and women’s cross country/track athlete Sarah-Emily Woodward, recently attended the 2017 Ohio Valley Conference Fall Meetings, in which athletes across the conference made their way to Nashville to discuss championship strategies, mental health, mentoring programs and much more with conference and national officials. 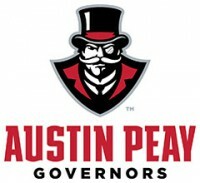 Nashville, TN – A career-best showing by Nash Young paced Austin Peay State University men’s cross country in the Belmont Opener, while the upper class led the way for the Governors in the women’s event. 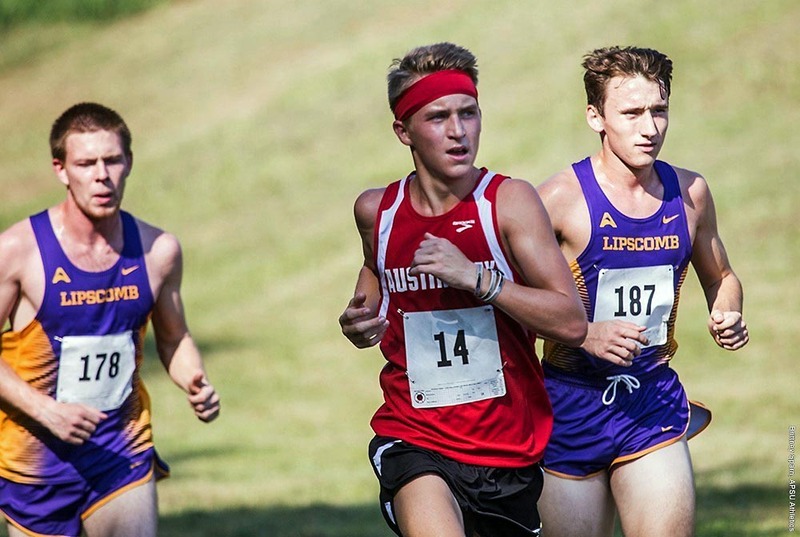 The men’s fourth-place finish was led by Young, a sophomore whose 16:01.21 mark was good for 18th place—both career-bests for the Hendersonville native. 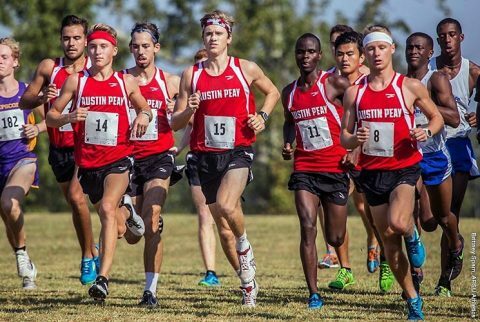 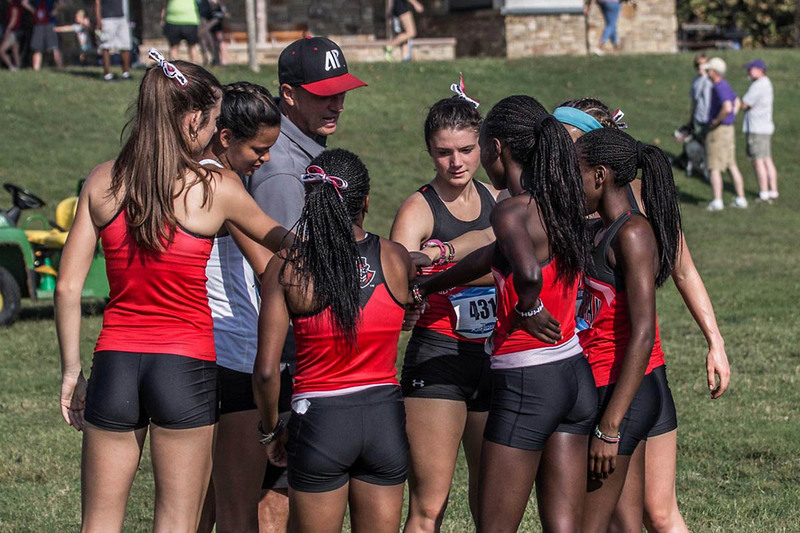 Clarksville, TN – Austin Peay State University men and women’s cross country gets the regular season started Saturday when the Govs make the trek down I-24 to compete in the Belmont Opener at Percy Warner Park. 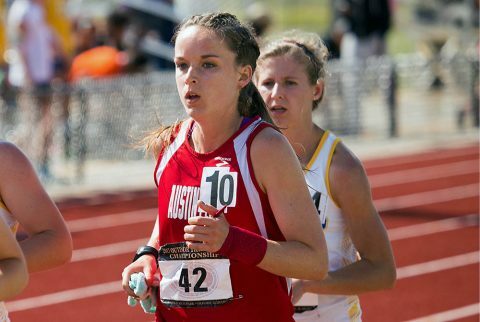 The women’s race is scheduled to get underway at 9:00am, with the men to follow at roughly 9:30am.